We combine expert car detailing, environmentally friendly products and a commitment to service to ensure your complete satisfaction with all our services. Car Detailing Shop began as a way to help individuals and businesses across the greater Vaughan area get the most from their vehicles. Because regular car detailing can have a major impact on the appearance, longevity and even safety of a vehicle, we know it’s an important part of vehicle maintenance. 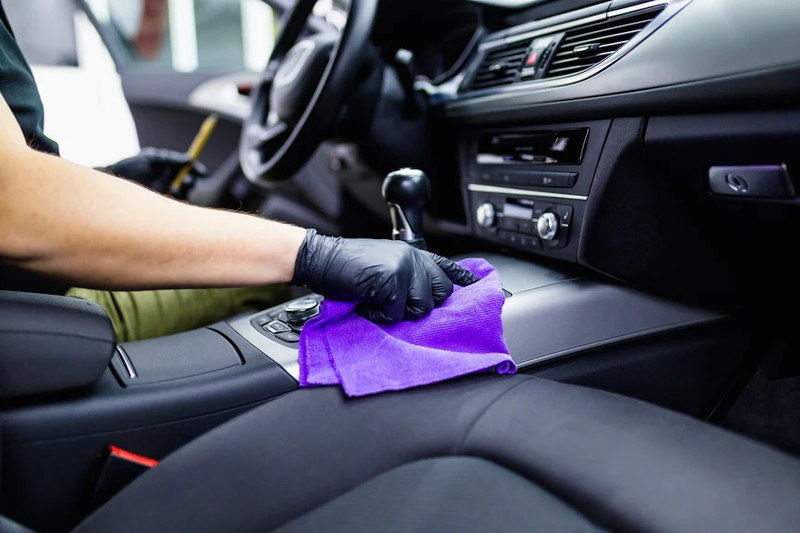 Unfortunately, with traditional onsite auto detailing services, it can be difficult to fit this service into your schedule. Car Detailing Shop changes all this with our mobile car detailing team. With our 100% mobile service you get quality car care for interior and exterior detailing around your schedule. Our dedicated team of professionals bring you the best in car detailing products and methods right to your home or business. 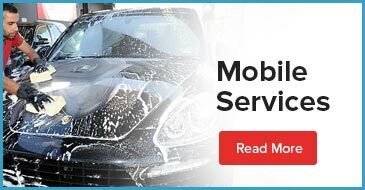 Car Detailing Shop’s mobile service is ideal for both small and large car fleets along with individual vehicles. Our expert team has experience with all makes and models of vehicles and can take on any car detailing project with efficiency and ease. As part of our commitment to serving our customers better, Car Detailing Shop has made it possible for all vehicle types to get the benefits of car detailing. From compact cars to SUVs, recreational vehicles and even boats, our detailing services are an ideal way to keep your vehicle looking and running well. When designing our mobile service, we wanted to ensure that we could treat your whole vehicle. This is why we offer complete exterior and interior detailing for all vehicle types. Our expert team comes to your home or business with the equipment and products to produce a sparkling shine for your vehicle’s exterior and what’s needed to address fabric stains and protectants for the interior. We know that each of our clients has different needs for their vehicles and we have a wide range of services to fit your schedule and budget. Whether you need an entire fleet of cars to be showroom ready or only require a basic detailing for an individual car, we have a package deal that is perfect for your needs. Car Detailing Shop is committed to the wellbeing of our employees, our clients and the city. To do our part in ensuring the best environment for us all, we use steam powered cleaning to reduce water usage and employ minimal chemicals in all of our car detailing services. Whether you need regularly scheduled detailing or a one-time, showroom-ready overhaul, Car Detailing Shop makes booking simple with our online contact form. We also welcome booking by phone at 647-920-5199. Check out our photo gallery here to see what we can do for your vehicle!